Now that I am a Stay-at-Home Mom, I try to find all types of ways to make money so that I can continue to stay at home and raise my daughter. I will talk about all of the things I do in other posts but, for this particular post I am going to be talking about Focus Groups. 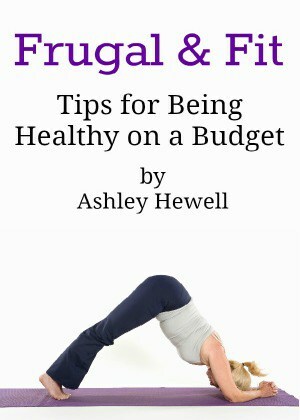 This is a great and easy way for anyone to earn some extra income, not just moms. 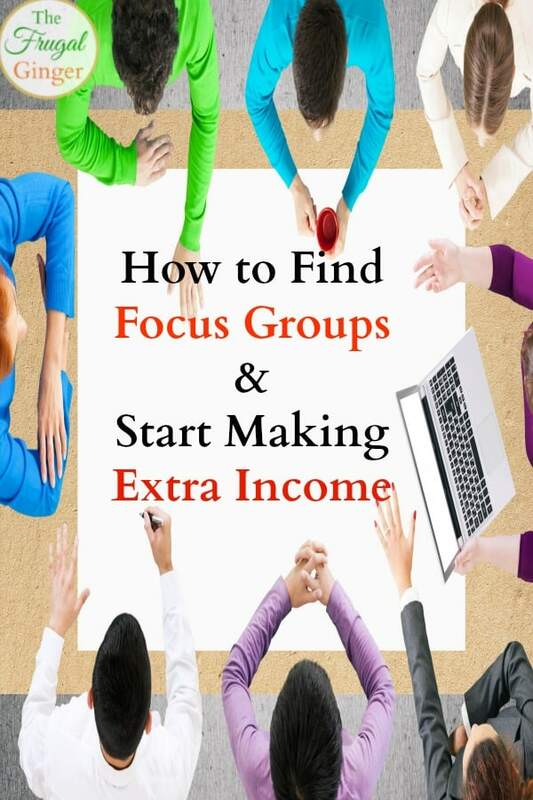 I am going to show you how to find focus groups & start making money.